Join in this celebration of classic American vehicles, with more than 400 motor cars, trucks and bikes on display. 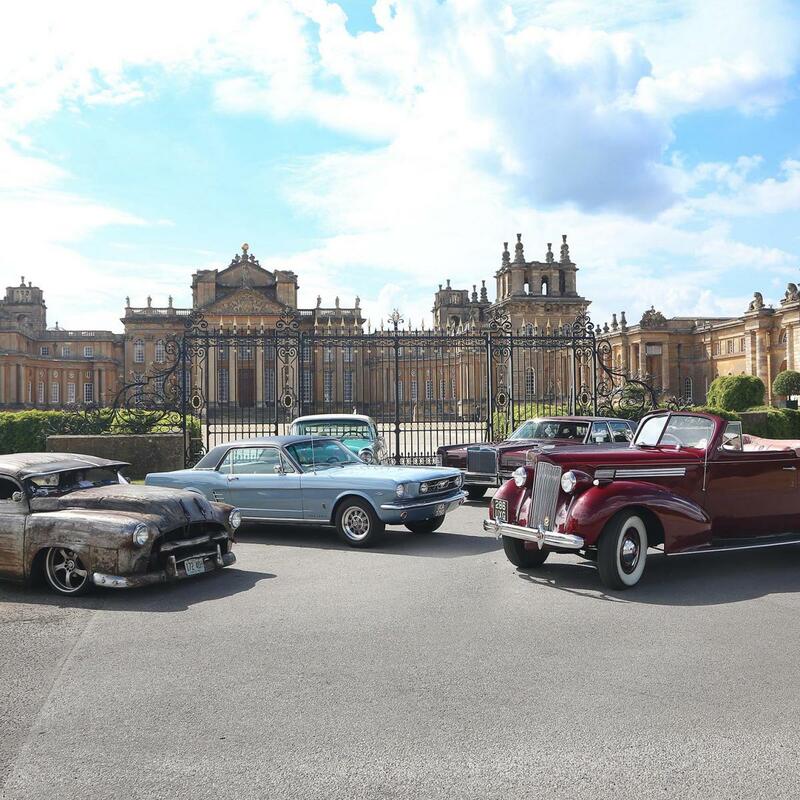 Join hundreds of motoring enthusiasts in the Parkland of our World Heritage Site. Grab a cold Pimms and marvel at the array of unique vehicles, food and drink units available on site.